Many people view bankruptcy with a variety of common misconceptions. Some think it is a way for big businesses to avoid paying what they owe when their business is failing. Some believe it is a quick way out for people who are deadbeats. The truth is that the laws that established bankruptcy were originally written to assist both individuals and businesses to either get a fresh start in life free from oppressive and overwhelming debt or to create a structured plan to repay their debts and provide the time necessary to reorganize their business affairs. If you are confronted with high debts you cannot pay you should call Delaware bankruptcy attorney Peter Schaeffer at Avenue Law to schedule a free consultation. We will answer your all questions and review your personal financial situation to determine if bankruptcy could help you. The moment you file for bankruptcy, your creditors and bill collectors will be notified and must stop contacting, calling or harassing you. 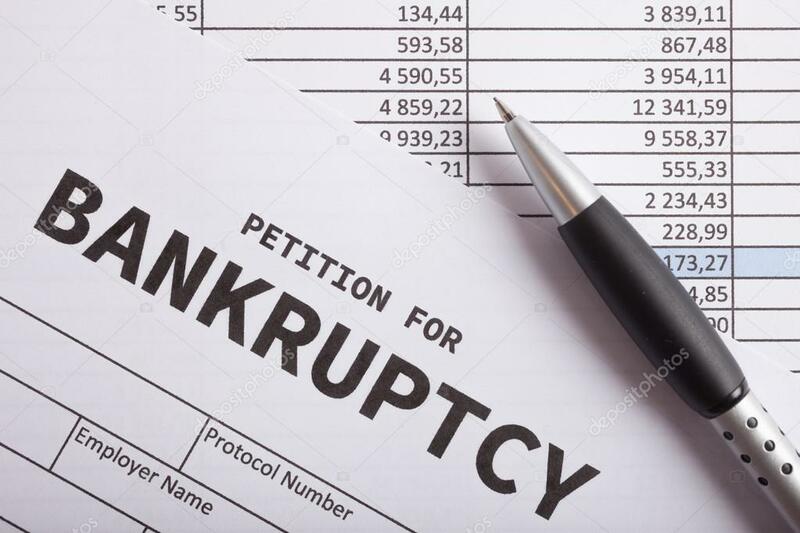 Depending of the type of bankruptcy you apply (Chapter 7 or Chapter 13 are the most common) your debts will either be legally discharged completely and you will be allowed to keep your personal assets to begin again, or your debts will be consolidated by the court and you will be given an extended time to repay them with no interest. When you visit our offices, we will give you the forms you will need to fill out that detail your current financial situation. If bankruptcy is not the best solution to your problems we will tell you so and explain other options available to you.